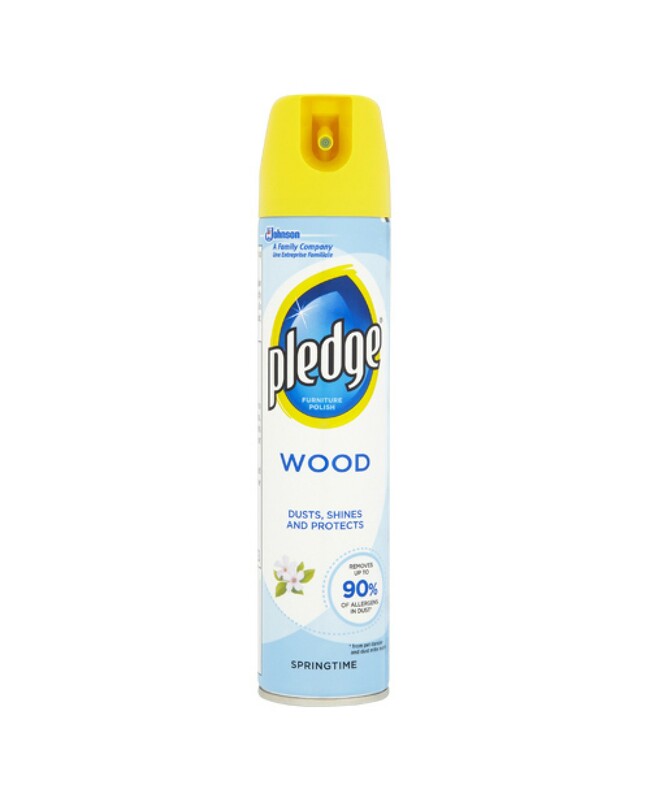 Pledge Wood Furniture Polish Is A Brilliant Polish That Will Effectively Strengthen, Clean, Shine & Protect Your Treasured Wooden Furniture - Try Today And See Instant Visible Results! Cleans, Shines & Protects Your Furniture. Only Safe For Use On Finished, Sealed Surfaces. Effectively & Efficiently Removes Fingerprints & Other Day-To-Day Marks. Protects & Strengthens The Wood As Well As Cleans It Effectively.